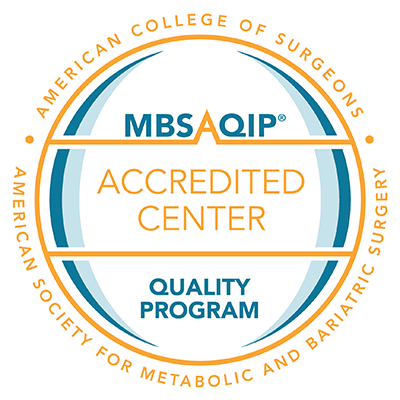 We offer a free, online bariatric surgery profiler to help determine if you are a candidate for weight loss surgery or a non-surgical procedure. Your body mass index (BMI) and other factors will determine if you will qualify for specific surgeries or non-surgical procedures. Our free seminars are conducted by our bariatric surgeons and will provide you with valuable information to help make the decision that is right for you. Upcoming seminar dates can be found on our calendar. You may also register by calling (816) 698-8030. Dr. Lori Boyajian O’Neill with HCA Midwest Health discusses ways to skip the calories during Holiday meals by offering tips on healthier alternatives. Our dedicated Bariatric coordinator, Kim, is here to answer your questions. Please feel free to call (816) 698-8030 or click below to email. The following list of resources is provided as informational only, and Centerpoint Medical Center is not involved in their financing decisions. The Center for Weight Loss & Bariatrics at Centerpoint Medical Center has a Pinterest page full of tips and healthy recipes.